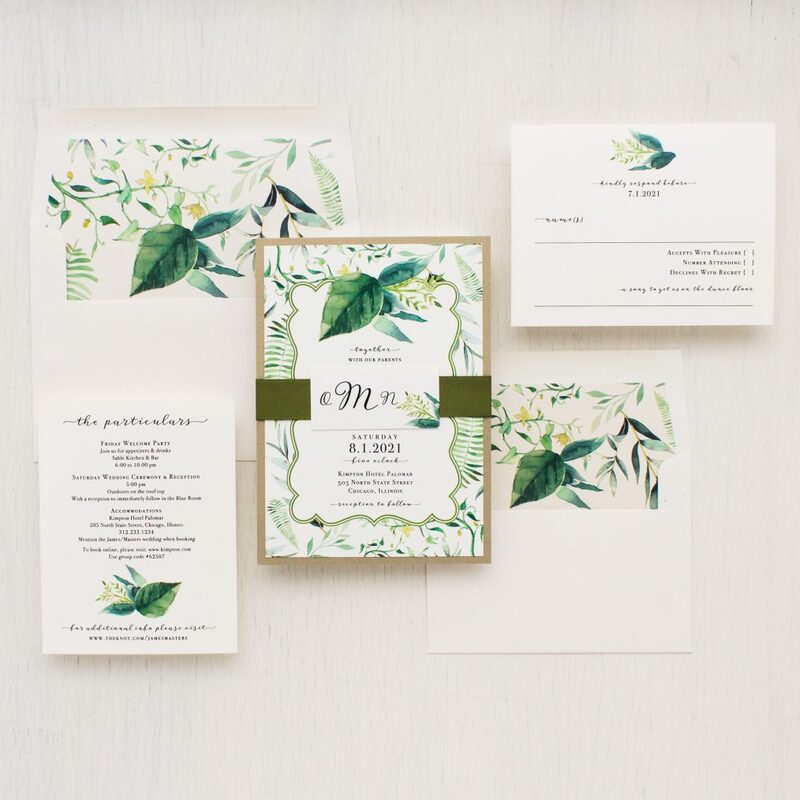 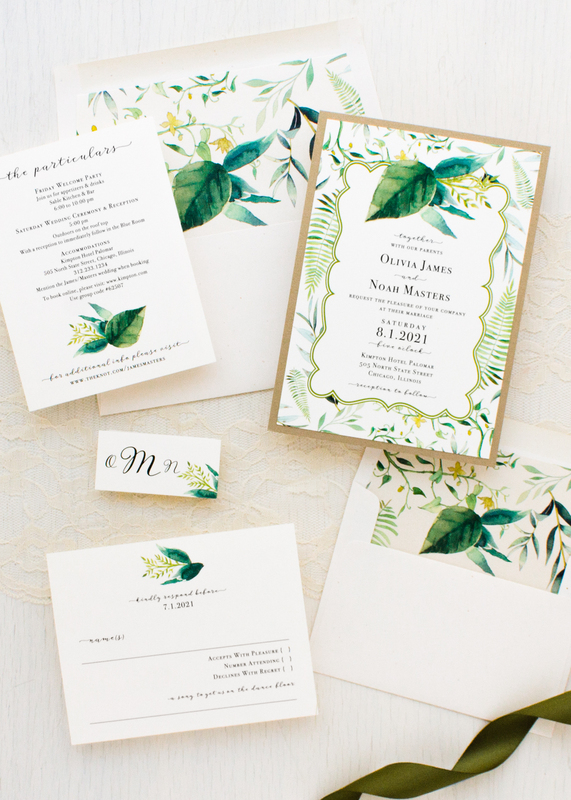 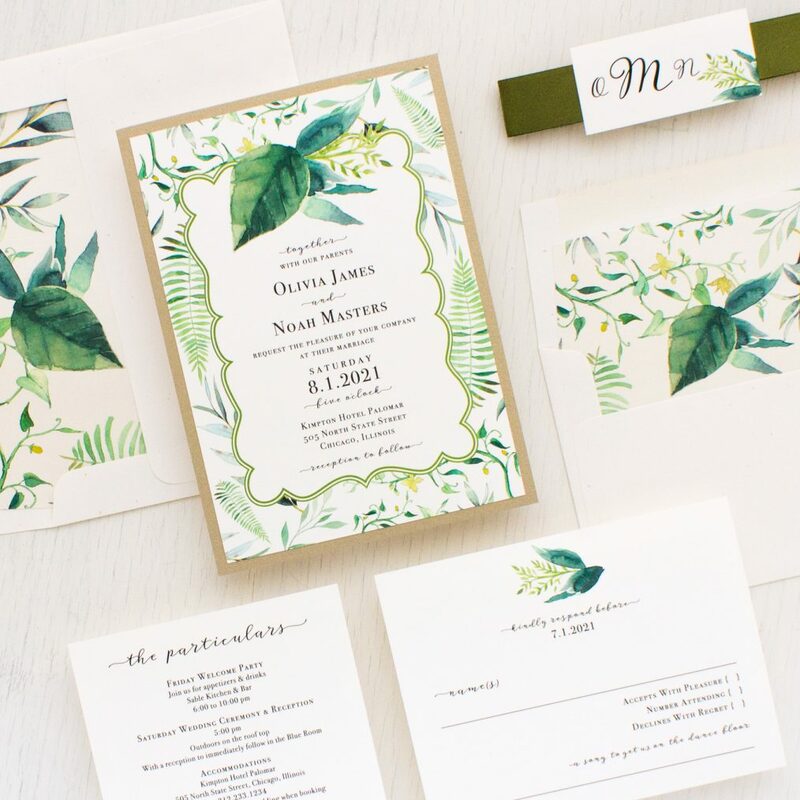 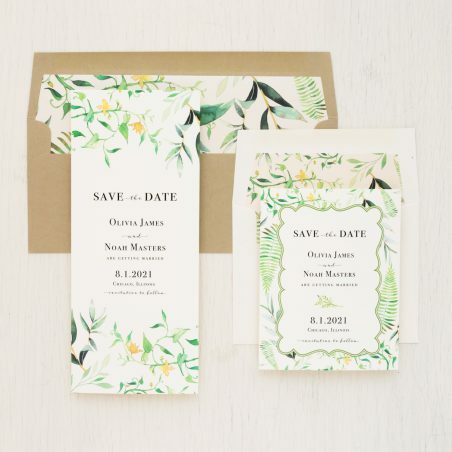 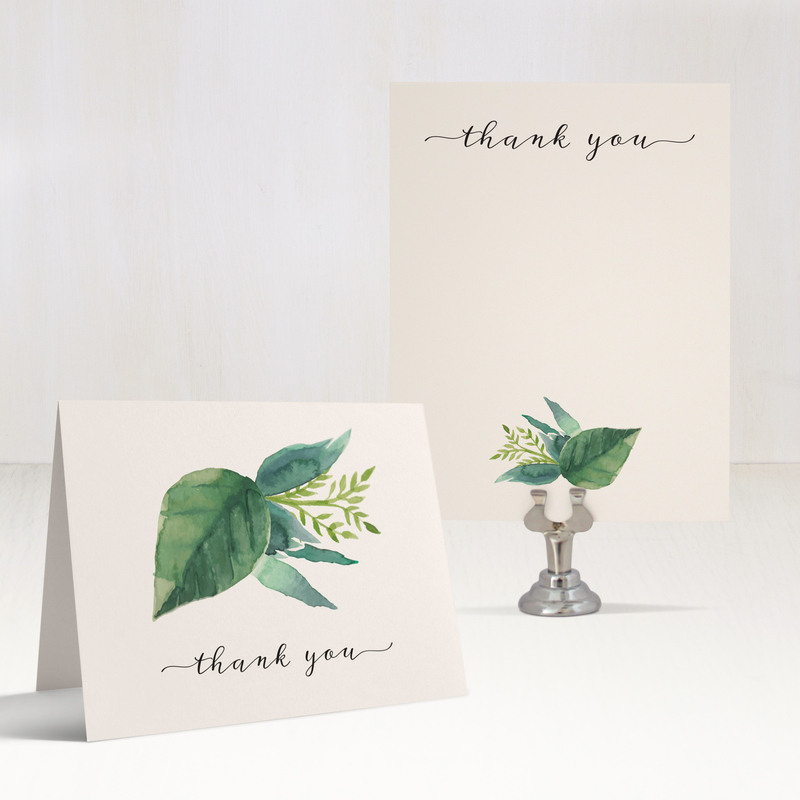 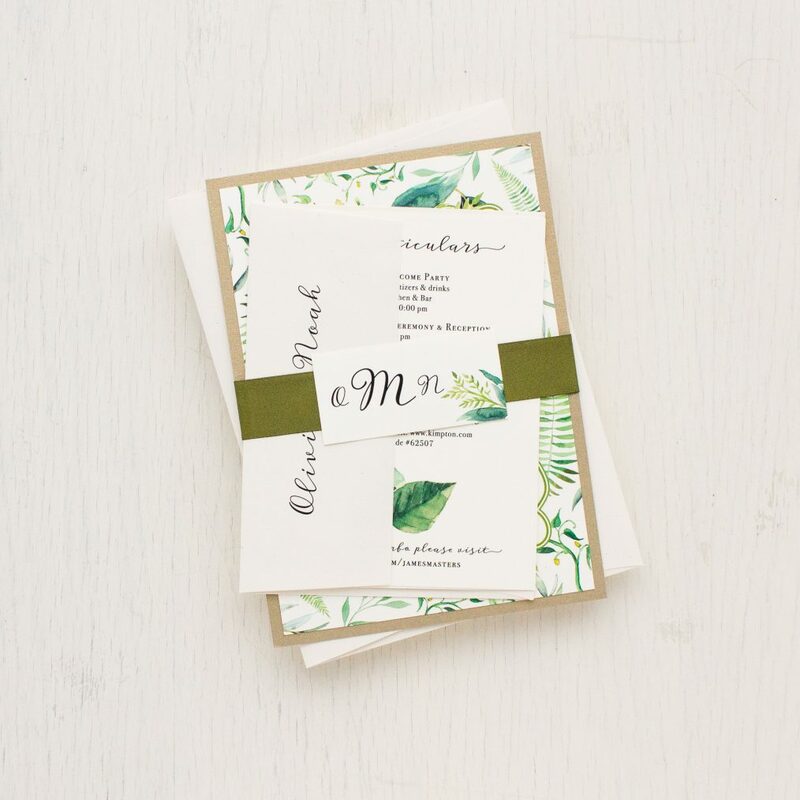 Greenery wedding invitations with moss, green, gold and ivory. 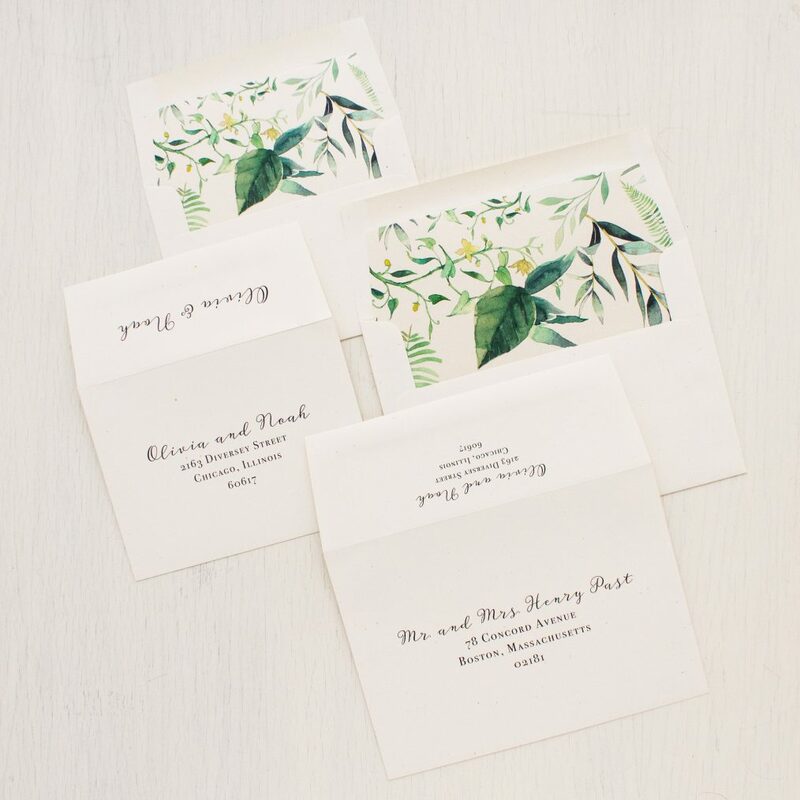 A mix of elegant and easy to read script and serif fonts creates a modern romantic and refined look, perfect for a wedding styled in any season. 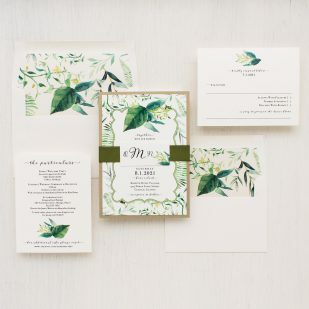 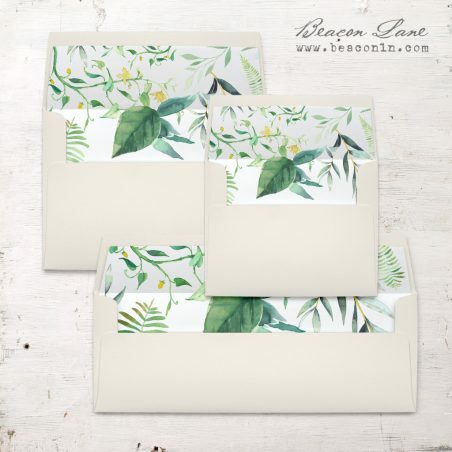 Each set is layered with watercolor inspired florals, luxe materials, rich colors, matching floral envelope liners, a satin ribbon band and monogram detailing.